Murray was the first player in FBS history to enter the bowl season averaging at least 300 passing yards and 60 rushing yards. He also tallied the most 300-yard passing, 60-yard rushing games (6) since the 1996 season. 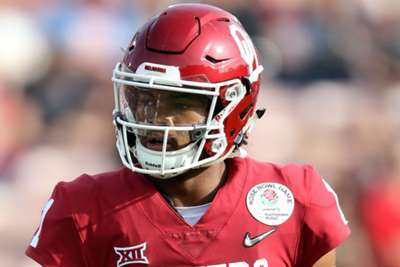 In his efforts, he broke Baker Mayfield's single-season FBS total yardage record of 4,945 yards – and he did it in one less game than Mayfield. Haskins finished the year with 4,580 passing yards with 47 touchdowns and eight interceptions. He also rushed for 122 yards and four scores. Haskins threw five touchdown passes in five separate games this season – that is the most five-passing touchdown games by a quarterback in Big Ten history. Haskins has been the Buckeyes starter for one year.